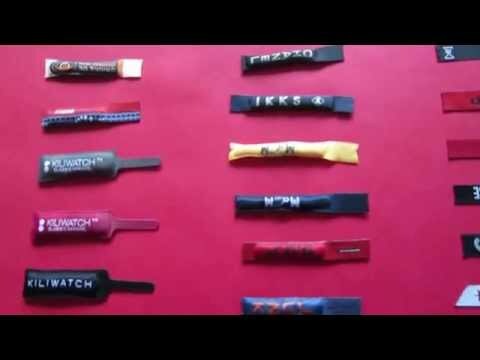 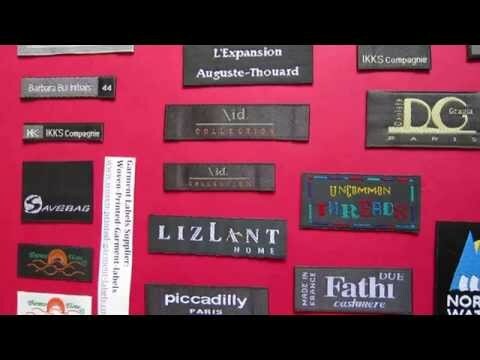 The latest fashion trends for 2016 clothing labels are the use of environment-friendly cotton labels. 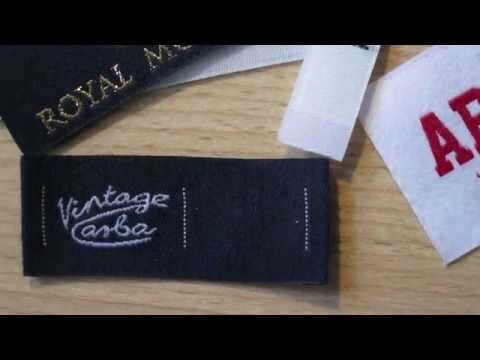 This new labelling concept features a minimization of the detrimental impact that textiles fashion industry has on the earth and the environment. 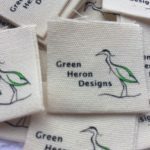 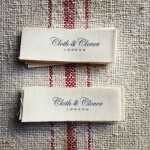 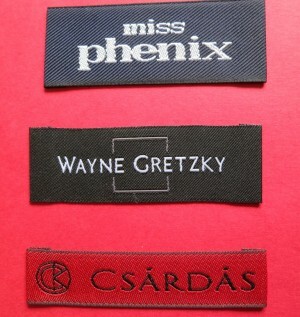 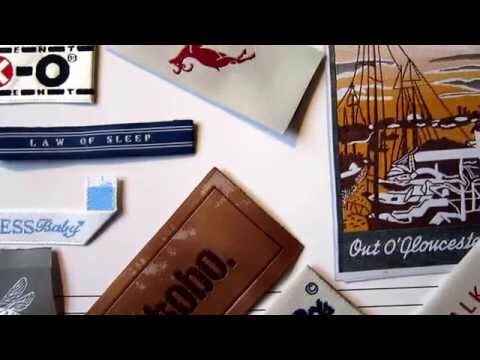 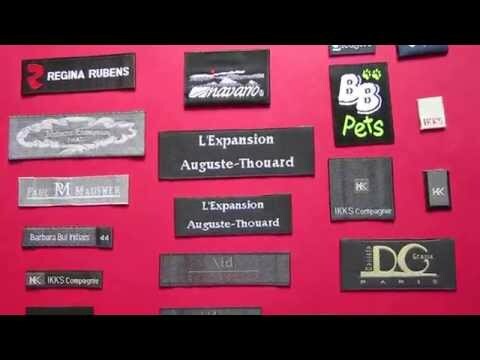 Cotton labels are often the best option clothing label that combines the features of fashion and sustainability.